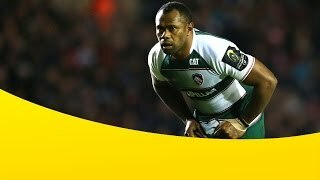 Highlights from Welford Road where Leicester Tigers hosted Exeter Chiefs in round 15 of the 2015/16 Aviva Premiership rugby season. 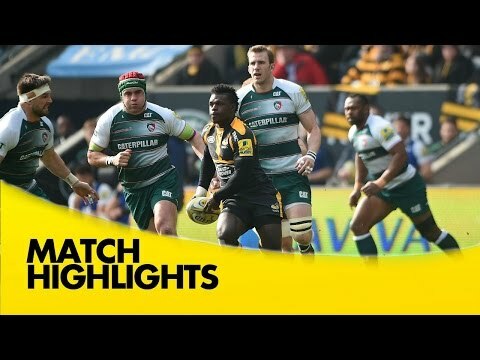 Highlights from the Ricoh Arena where Wasps hosted on Leicester Tigers in round 16 of the 2015/16 Aviva Premiership rugby season. 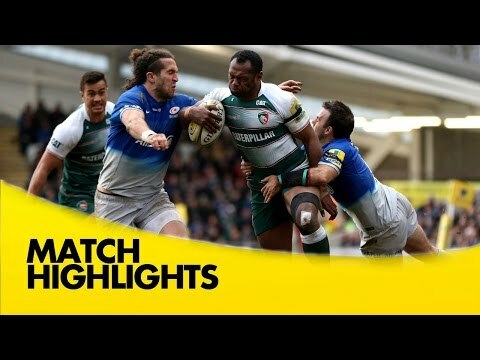 Highlights from Welford Road where Leicester Tigers hosted Saracens in round 17 of the 2015/16 Aviva Premiership rugby season. Highlights from the AJ Bell Stadium where Sale Sharks hosted Leicester Tigers in round 18 of the 2015/16 Aviva Premiership rugby season. 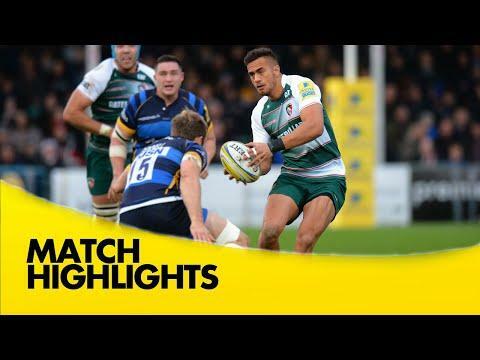 Highlights from Allianz Park where Harlequins hosted Leicester Tigers in round 13 of the 2015/16 Aviva Premiership rugby season. Highlights from Kingston Park where Newcastle Falcons took on Leicester Tigers in round 12 of the 2015/16 Aviva Premiership Rugby season. 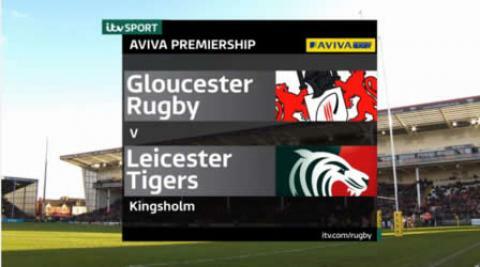 Highlights from Kingsholm where Gloucester hosted Leicester Tigers in round 10 of the 2015/16 Aviva Premiership season. Manu Tuilagi Returns after 15 months on the injured list. 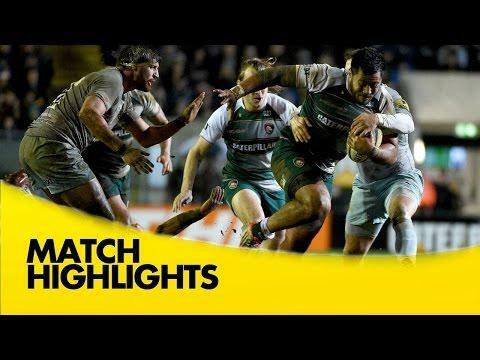 Highlights from Welford Road where Leicester Tigers hosted Northampton Saints in round 9 of the 2015/16 Aviva Premiership Rugby season. 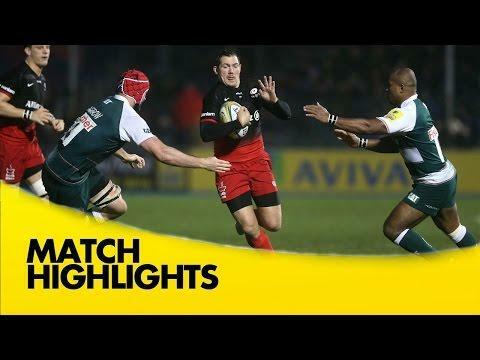 Highlights from the match at Allianz Park where Saracens hosted Leicester Tigers in round 8 of the 2015/16 Aviva Premiership Rugby season. 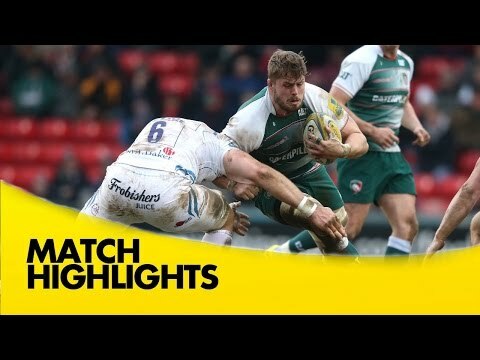 Highlights from Welford Road where Leicester Tigers hosted Newcastle Falcons in Round 7 of the 2015/16 Aviva Premiership Rugby season. 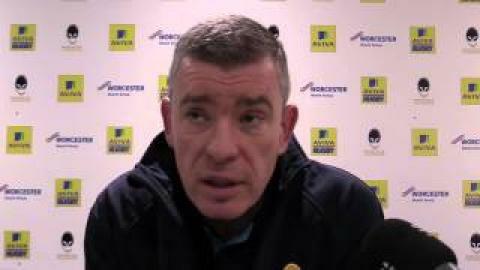 Highlights from Sixways where Worcester Warriors hosted Leicester Tigers in Round 6 of the 2015/16 Aviva Premiership Rugby season. 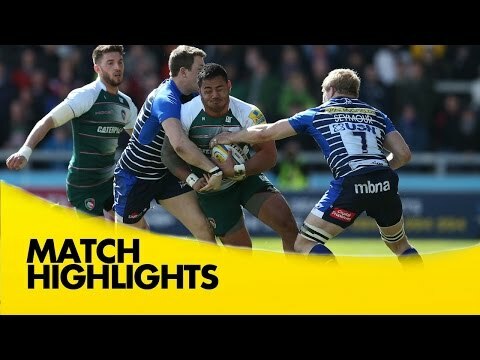 Highlights from Welford Road where Leicester Tigers hosted Bath in round 5 of the 2015/16 Aviva Premiership season. 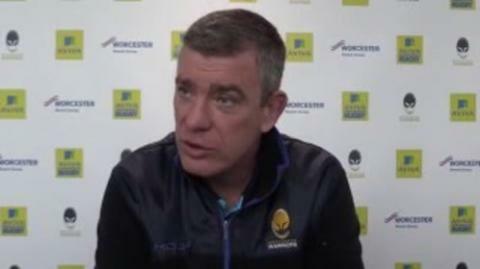 David Flatman previews each fixture for Round 5 of Aviva Premiership season. 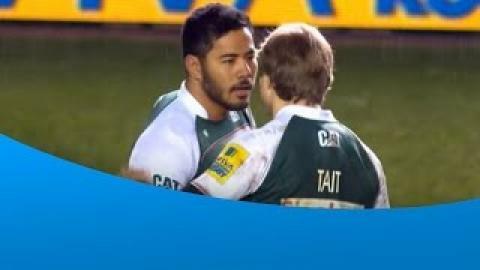 Highlights from theLeicester Tigers v Stade Français Rugby Champions Cup match at Welford Road on Friday.